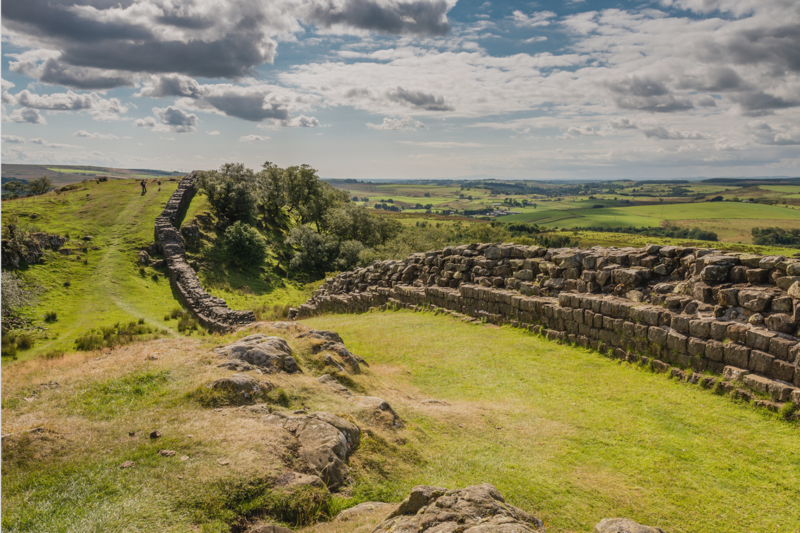 This adventure covers the whole length of Hadrian's Wall in three days. 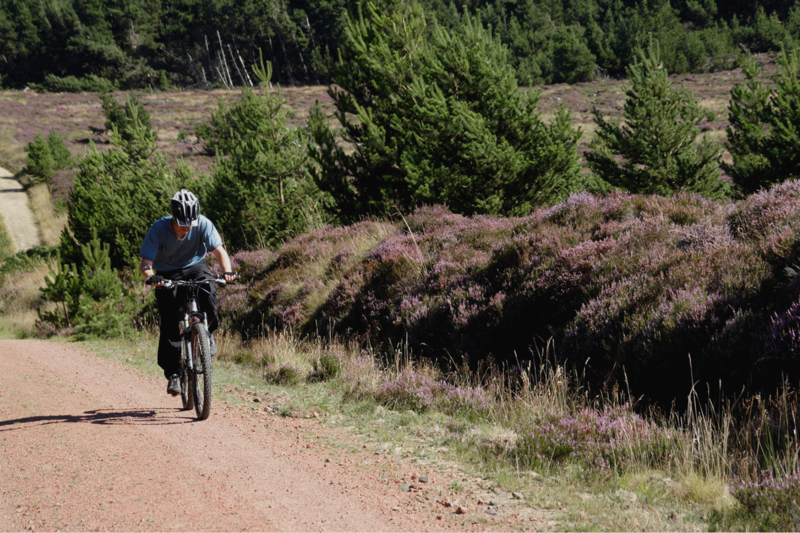 You cycle the first part, walk the central, more mountainous and craggy section, and cycle the last part. 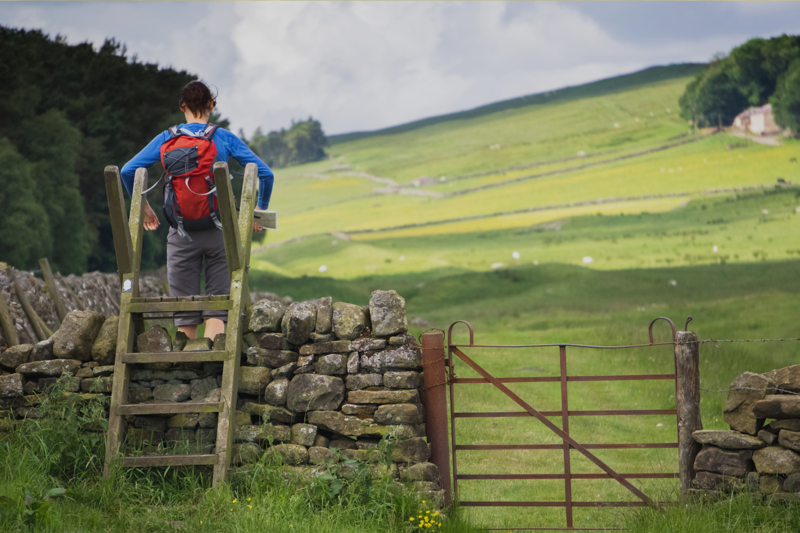 The route passes through some of Northern England's most beautiful scenery and on the walk you will enjoy some of the finest and best preserved sections of the wall. The terrain varies between the peaceful Solway Firth, the cities of Carlisle and Newcastle, and the wild mountain scenery of the central section of the wall. The walking is along the wall from Greenhead to Brocolitia. The cycling is primarily along the Hadrian’s Wall cycle route, which combines low-traffic country roads with off-road sections. Throughout, the scenery is impressive. A great way to do the whole length of the wall in 3 days. Please select from Optional Extras at checkout. If booking bikes please indicate your gender and height in the charity/group box on the booking form. Day 1 - Thursday: Meet later in the afternoon / evening at the accommodation in Carlisle. Briefing with trip leader and guides in the evening. Day 2 - Friday: Transfer to start of event at Bowness-on-Solway. Cycle along Hadrian’s Wall Cycleway; taking in the Solway Firth, Carlisle, Brampton, Lanercost Priory and Gilsland to Greenhead. Transfer to accommodation. Day 3 - Saturday: Transfer to Greenhead for walking section. 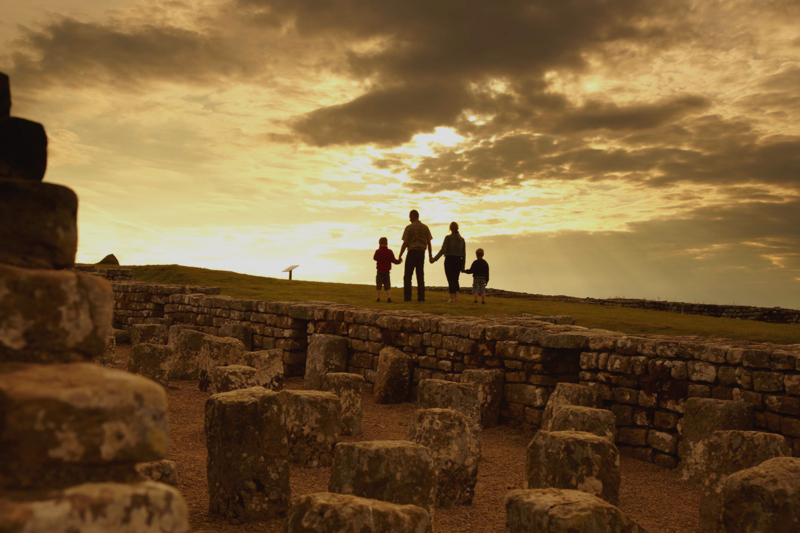 Walk along the most spectacular section of Hadrian’s Wall, from Greenhead to Brocolitia. Day 4 - Sunday: Transfer back to Brocolitia, with bike. Cycle through Hexham, Ovingham, and Newcastle to Wallsend. End of event: transfer to Newcastle station and return home. Pay a £199 deposit and confirm with your charity their minimum fundraising requirements for the balance. This will typically be double the cost of the adventure, less the registration fee. You can join any of our open Hadrian's Wall Cycle Walk Cycle's just select the date of your choice opposite and enter the name of your chosen charity in the group/charity section. For more details of how fundraising works please read our step by step guide here or contact us for help.